Wash oysters in cold water. Open oysters and remove top shell leaving mussel intact in lower shell. 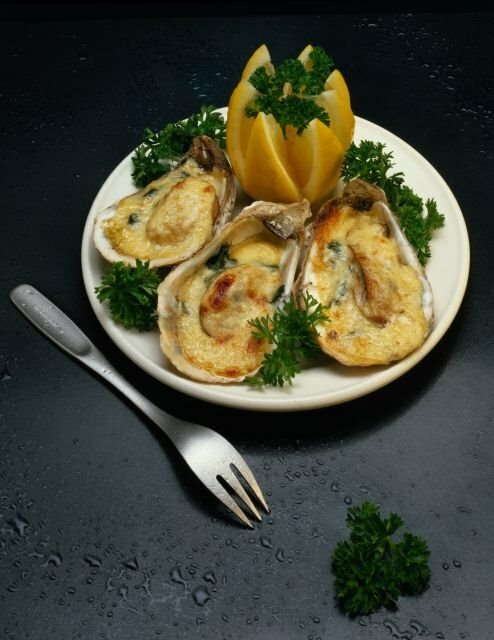 Place oysters in a baking dish and pour a little sauce over each one. Broil for 7 minutes. Oysters cook very fast. Serve in shell. "I first tried this recipe during my second year in college. My wife was pregnant for our daughter at the time. 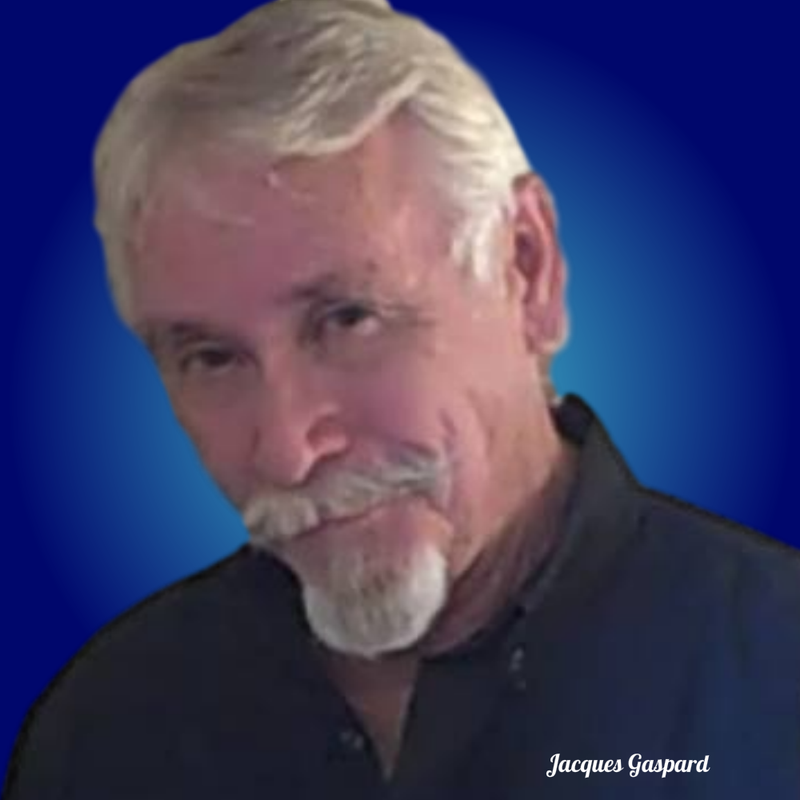 We were visiting some close friends who had moved out of the college dorms to a quaint small house which was situated next to a railroad track in the north section of Lafayette, Louisiana. Seafood was readily available at a moments notice. Alvin Toups, a friend, and I shucked a few dozen oysters and decided to smoke them on a small grill. We added a small amount of butter, liquid smoke and freshly minced garlic to each oyster on the half-shell. It turned out great. Later, I tweaked the recipe a bit. Shantal, my daughter, was not yet born. In 1986 I acquired a small interest in a restaurant in Texarkana, Arkansas. I made up a batch for everyone to try and it consequently became a big hit with our customers. That is how the name Oysters Shantal came into being."